Tag team, back again. Looks like Sprite is ready to bring back the hip hop to the green can. If you remember last year, I was able to collect them all. It was fairly easy. I hope this year will be the same. This year, they have called upon two legends and a legend in the making. Tupac, Missy Elliot and J.Cole will be proving the 16's this summer. They should have went with Drake again and called it "Summer 16". Anyways. 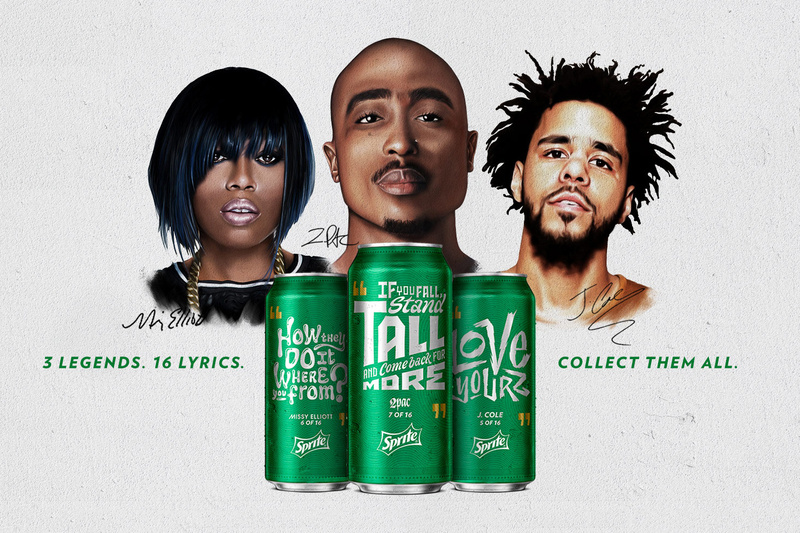 The special edition cans will highlight 16 influential lyrics from each of the three rappers. Just like last year, I wanna see your favorite cans. So make sure to follow me on Twitter and IG. 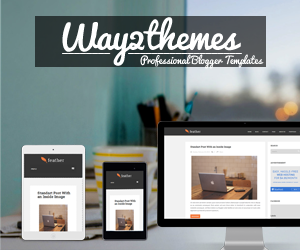 The campaign will begin on June 20 up until August 15.